Former chief accountant of Vanguard Newspaper, Bhadmus Abiodun has being sentenced to 14-years in prison on Tuesday by Justice Oluwatoyin Ipaye of Ikeja High Court. 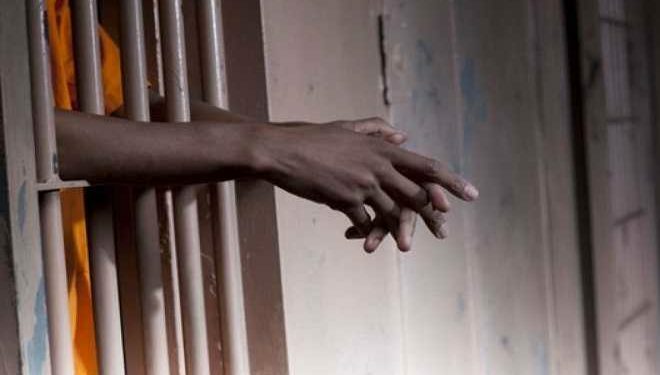 The Chief accountant was sentenced to prison for forgery and stealing of N3.1million. According to TodayNG, the money belongs to the media house. Abiodun was arraigned alongside Samuel Ogbole, the Vanguard Media Representative for Onitsha who were convicted of an eight-count charge of conspiracy. 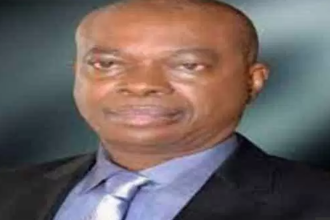 Two of the charges filed against him by the Economic and Financial Crimes Commission (EFCC) are stealing and forgery. Ogbole, however, absconded when bail was granted to them by the court. EFCC prosecutor, Abba Mohammed said they committed the offences alongside Ogbole between January 9, 2006 and January 4, 2008. “The convict and his accomplice on various dates illegally converted the sum of N400, 000, N2.5million and N120, 000 belonging to the complainant. “On January 16, 2007 the duo conspired to and forged a Wema Bank deposit slip with No. 7125699 purporting to be the value of N225, 165. “On May 30, 2007, the men conspired to and forge a Wema Bank deposit slip with No. 3270712 purporting to be the value of N256, 850. “The offences violated Sections 390 (7), 467 (2)(i) and 516 of the Criminal Code Law of Lagos State 2003,” Mohammed said.